I have written many articles and poems in this year and it was a wonderful experience being able to write regularly all through the year. What’s more satisfying is that how well some of my articles have been received and shared over the internet! 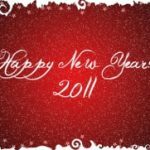 As 2011 draws to an end, I am writing this post to highlight my favorite 15 posts which I wrote in the year 2011. I wrote this post in the beginning of the year on Jan 20, and has remained my favorite ever since. I often read this post again and again to measure myself against the 10 points I wrote in this article. What if you are a poor and illiterate child who is exploited by the world around you and have no idea how to fight it? What do you say to the normal human being going about his life chasing his dreams and making his mark in the world? This poem is imagined from this little poor child to the average middle class Indian. 3. What is Jan Lokpal Bill? I wrote this post before most of the country has heard of the Jan Lokpal Bill or Anna Hazare, on 12 March 2011. It was a chance encounter with IAC during the Dandi March 2 in Bangalore that I came to know about it, and wrote an article on it. That article later got widely popular as Anna Hazare fever caught on to the whole nation. See the number of shares (2000+) and the number of comments (200+) this article has got. 4. Why God Made Mothers? Will not say much about it, just that I wrote this poem as a tribute to every mother and her undying love for her kid. 5. How letting go of SaleRaja could be one of my best decisions ever? Very often we put in a lot of effort in something only to see it fail or not work out as expected. I wrote this post recalling a similar experience which I had with SaleRaja and how difficult was it for me for it to let go. But once I made the decision, there were so many things waiting for me which I could not see earlier. Read this post to realize that sometimes you have to let go of the life you have planned for yourself to get what life has planned for us. 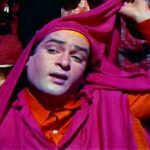 In April, I remembered an old incident which happened when I was in InfoEdge in Noida and wrote a post about it. It highlights the importance of having fun at the workplace and how we can do much more productive work in a fun environment rather than being serious all day. As the whole country got behing Anna Hazare during his fast unto death in April, I wrote this poem highlighting how Anna has come as our Messenger of Hope. An article I wrote in May highlighting the importance of enjoying and cherishing every minute of the journey while we go toward our destination. It is about how we should start living in the NOW and enjoy whatever we are doing. I wrote this post stressing on the importance of language and the words we use in our daily conversations. And one of the quickest ways to improve your way of being is to change the words you use, to others and to yourself too. We all know the benefits of early morning exercise to our health. But I wrote this post to highlight some other benefits from getting up early and exercising. Like how it is a personal victory to start your day, how it gives us free time later in the day and keeps us stress free and feeling confident which eventually impacts every other area of our life too. 11. Why Will I Not Trade Any Year of My Career for even a MIT / Harvard Degree? A poem about the fact that how everything is part of the game. That how life’s successes and failures are just two sides of the same coin and that there is no reason to be upset or dejected at the failures. Instead we must take the lessons from them and continue playing the game. Here are seven important points I would like to share with one and all who might be interested in starting a web based business based on my experiences. Some of the points are being passionate, prioritizing stuff, having fun while working and working with people smarter than yourself who share the same value system. I wrote this article on my birthday. It highlights the need to get out of our comfort zone for us to be really happy and fully experience life. Most of the the times we thing being comfortable is being happy, but if we got in the world totally vulnerable to risks and still being able to dream big, we will realize what being alive and happy is really all about. Don’t just read this article, do it to believe it! A poem I wrote in September about a confused young man who looks to God to answer many of his questions. And how God replies to his doubts! 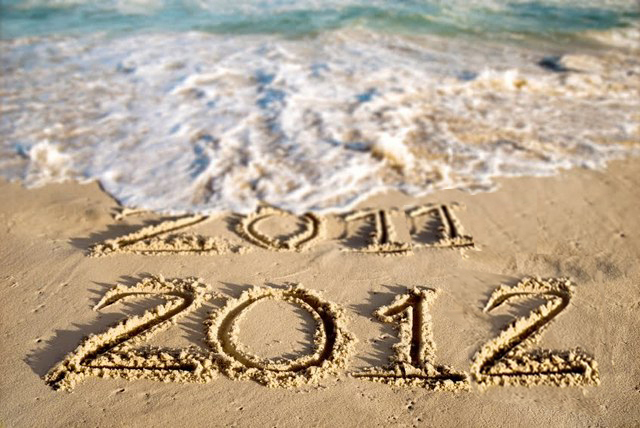 After writing so much in all of 2011, I decide to share my experience with my readers. 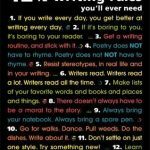 In this post I list 10 important points I think will help anybody write regularly. This was a post I wrote just last month about the two kinds of choices we have to make in our life, and how both types of choices are very important. There is only one way we can move ahead in life and that is by choosing its choices, whether we make it or when life chooses a path for us.